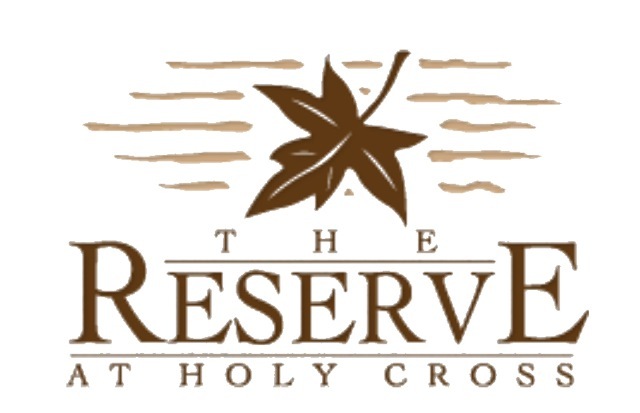 The Reserve at Holy Cross, located on the Holy Cross Peninsula prominently situated on Deep Creek Lake in Garrett County, Maryland, represents one of the best locations for exclusive lakeside living. Its abundance of natural resources combined with Deep Creek Lake’s proximity to cities such as Washington, Baltimore and Pittsburgh, attracts various recreational users and homebuyers to the area. Deep Creek Lake has clearly become one of Western Maryland’s premier tourist destinations, and The Reserve at Holy Cross represents one of the best locations for lakeside living. The Reserve's 31 homesites, most greater than an acre, provide adequate privacy to each individual home and engender an intimate community ambience that is solely for private owners, their families and guests, with no vacation rentals permitted. The Reserve has 25 lake front lots (each with 150’ of lake frontage and a 3 slip boat dock) and 5 lake access lots (Lots 23-30 are permitted 2 dock slips on the common dock). Lot 31 is provided a single slip on the common dock. The Reserve is governed by a POA (covenants, restrictions, architectural guidelines). Information on developer lots may be obtained from Bill Weissberger or Rich Orr at Railey Realty (301-387-5568). Information on private lots for sale may be obtained by searching the MLS. This website has been created for our residents for the purposes of document storage and information sharing. Menu items displaying a lock symbol are for residents only and require a user name and password.